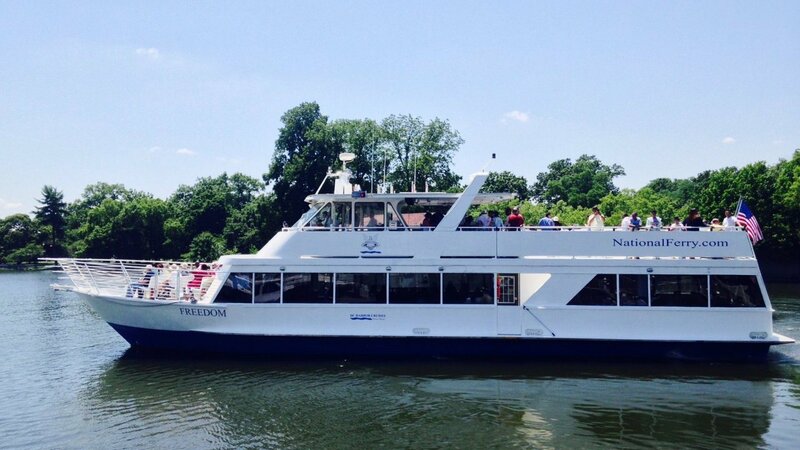 Join us this Fourth of July to view the breathtaking Independence Day fireworks display in Washington DC from the comfort of our beautiful vessel, FREEDOM. 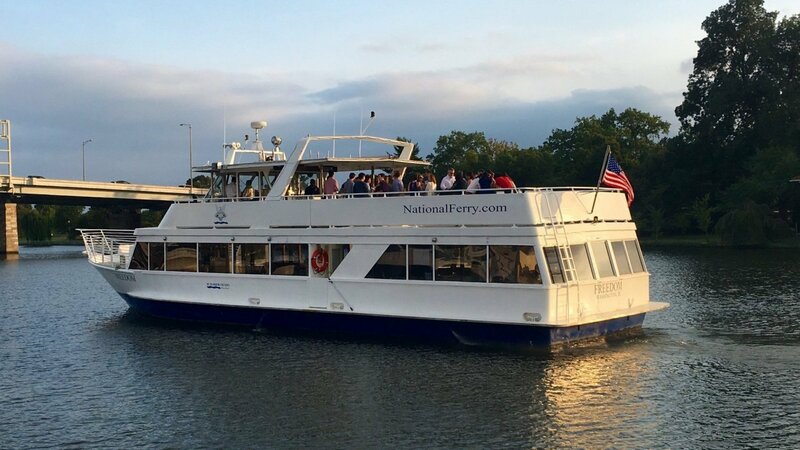 This event includes a relaxing cruise along the Potomac and Anacostia Rivers, front row seats to the stunning DC Fireworks Display, fun raffles, and complimentary hot dogs, chips, and an array of cookies & brownies for desert. There will be a full bar with beverages available for purchase, featuring festive drink specials. Last year's fireworks cruise sold out quickly, so consider booking your cruise early. This cruise is family friendly! 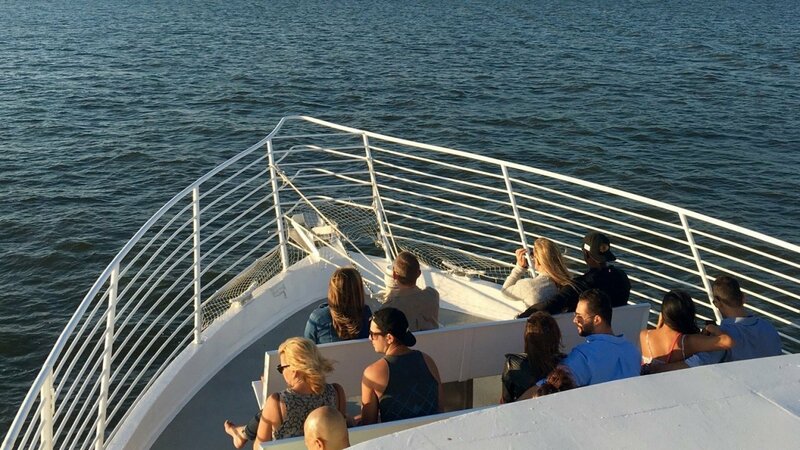 Join us this Fourth of July to view the breathtaking Independence Day fireworks display in Washington DC from the comfort of our beautiful vessel. This cruise boards from 1300 Maine Avenue SW, Washington DC 20024. The boarding process begins at 7:15pm and the vessel must leave the dock at 7:45 sharp. We cannot hold the boat for late arrivals. The cruise will return after the fireworks show, which will be around 10:00 PM. From L'Enfant Plaza, Walk West on D Street toward 7th Street SW. Continue straight onto Maryland Ave. Walk around the Mandarin Oriental Hotel and take the footbridge across Maine Avenue. We are located directly across the street from the rear entrance of the Mandarin Oriental Hotel. Ticket confirmation and form of identification. There will be a full bar with beverages available for purchase, featuring festive drink specials. Last year's fireworks cruise sold out quickly, so consider booking your cruise early. This cruise is family friendly! On-site parking not available, we highly suggest taking the Metro or arriving to DC very early to find parking on this busy holiday. Parking is not available at the marina. Please bring ticket confirmation and valid form of identification. Parking: Parking in Washington DC is highly limited on the 4th of July, we recommend taking public transportation on this holiday. All tickets are non-refundable and all sales are final. *We look forward to hosting this special event to celebrate Independence Day! 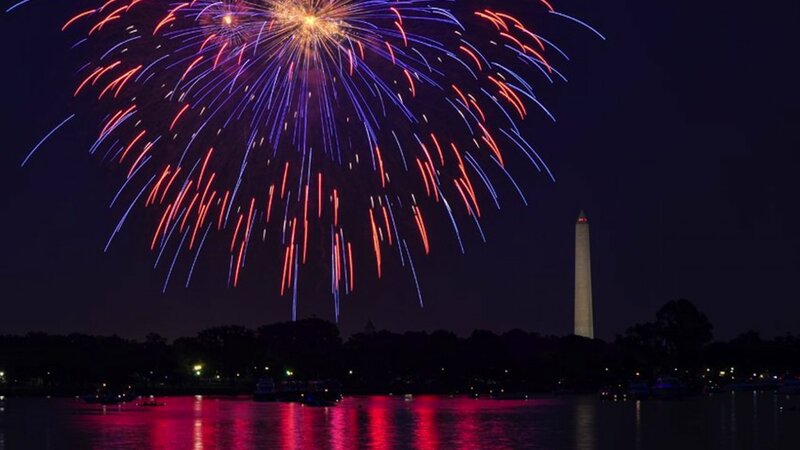 Though the DC Fireworks are spectacular, it is up to the discretion of the city if they are cancelled due to weather or for any other reason. Our cruise will sail rain or shine, with fireworks or without, and will be a fun event for the whole family!